In 2014 we blogged about our involvement of the Commonwealth Games in Glasgow. Since then we have four more years of experience firing both the Mayor of London’s NYE Display and Edinburgh’s Hogmanay. There is never any room for complacency with Fireworks and working with amazing event companies like Jack Morton Worldwide, Underbelly and UNIQUE Events makes sure our eyes remain firmly on the task. 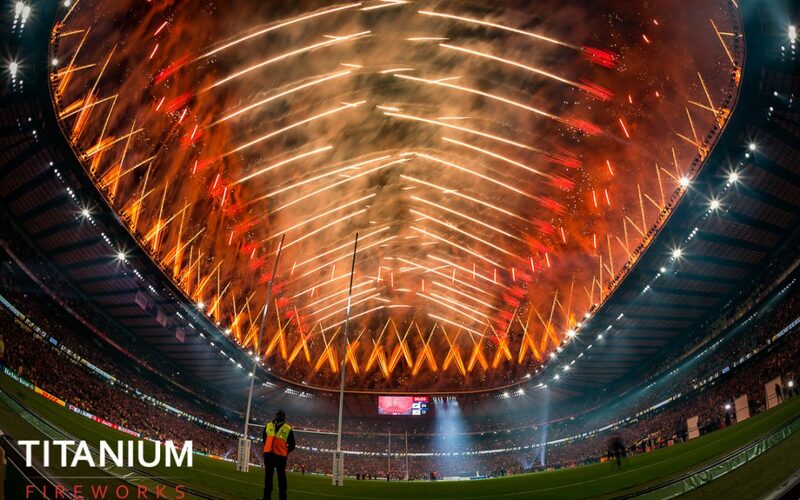 In 2015 we worked with Progress Productions and our friends at Event FX to deliver the Rugby World Cup Ceremonies. 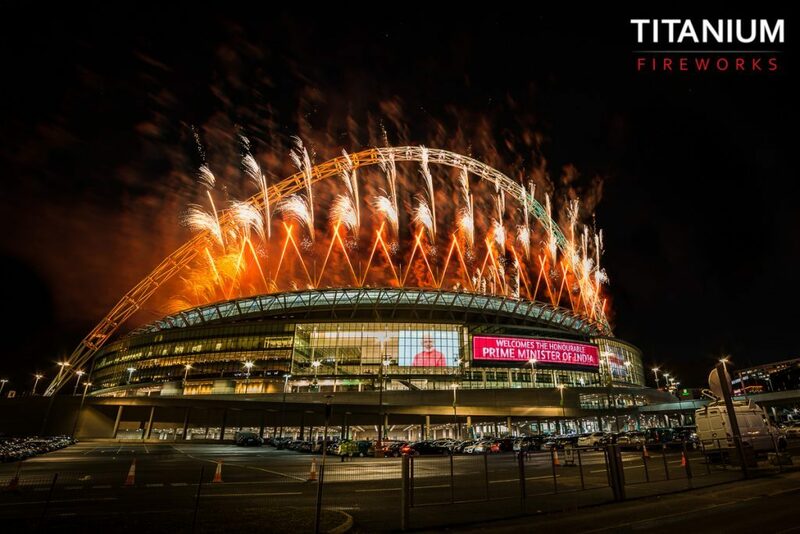 Unfortunately adverts took precedence over what is still one of our best pieces of work as Twickenham Stadium, home of England Rugby was treated to one of the best rooftop displays ever seen. Shortly after the Rugby World Cup, the roof of Wembley Stadium was our work place for the visit of Indian Prime Minister Modi. A celebratory display for Hull as the UK City of Culture started 2017, with two packed firework barges on the Humber less than 24 hours after London and Edinburgh! 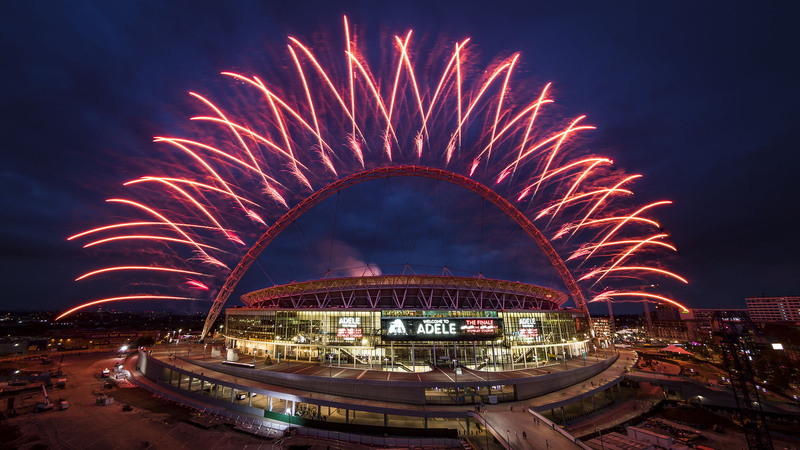 Despite her international stardom Adele’s Finale at Wembley may not count as a National Event but it is an excuse to again share one of the most technically challenging firings and one of the top three images in our Library.